Computerized your retail business using a PC/Laptop! 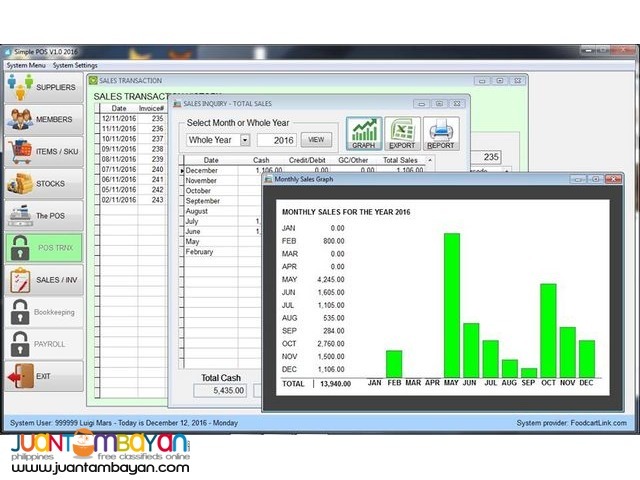 We offer stand-alone POS and Inventory System for only P4,990. 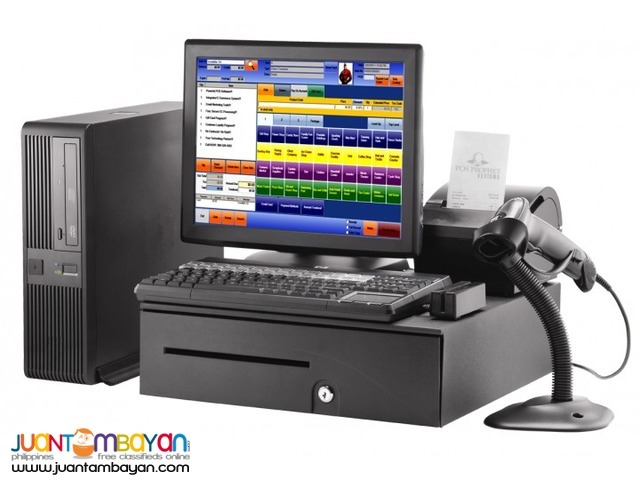 *The POS System can be used for businesses like Agrivet Supplies, Convenience or Grocery Stores, Diagnostic Laboratories, Mobile Phone and Computer Shops, School and Office Supplies, Sporting Goods, Hardware and Electrical Supplies, Appliance Centers, Motor and Bicycle Parts Shops, Auto Parts and Car Accessories, Book Stores, Salon or Barber Shops, Souvenir Shops, Groceries, Supermarket, Hardware Store, Drugstore, School/Office Supply, Electronic Gadget, Department Store, Other Retail Business with 100 items or more!